Swift-tober is in full swing, and now we have a second song to obsess over from Taylor Swift's new album. Fans are already speculating that the song may have been written about One Direction's Harry Styles. But don’t take our word for it: Taylor opened up about her inspiration for the song in a videoposted to her YouTube page on Monday. Taylor gave us a hint about the track in her revealing Rolling Stonecover story last month. More specifically, she explained the line, "Remember when you hit the brakes too soon/Twenty stitches in a hospital room." Speaking of NDAs, Swift's collaborator Antonoff-- who is the boyfriend of Swift's pal and Girls star Lena Dunham-- told Rolling Stone that just being a part of Team Swift can be "terrifying." 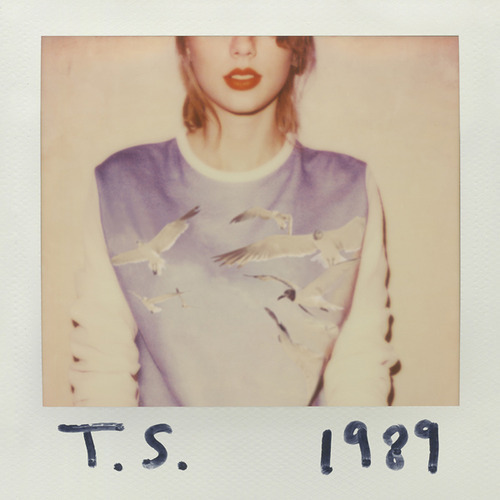 "Out of the Woods" is available now on iTunes while 1989 will be released in its entirety on October 27. What do you think of the new track? Hit the comments with your thoughts or join the conversation on Twitter using the hashtag #ETNow.